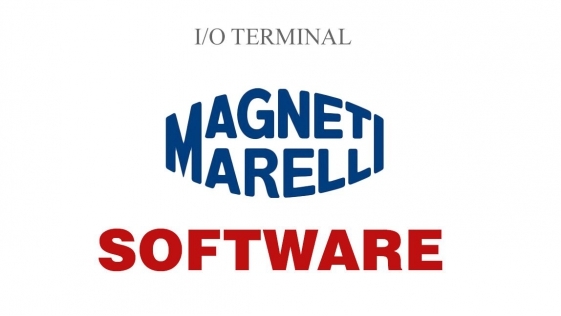 This software supports Bosch Easytronic & VAG Temic DSG (MPC555) transmission ECUs. 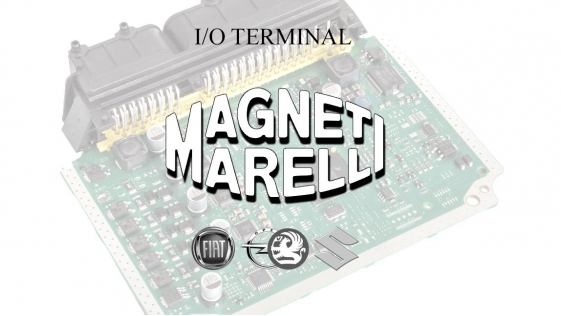 You can Read/Write EEPROM, FULL FLASH memories of DUCATI BIKES ECU's made by CONTINENTAL R/W - Read.. This software support FIAT BSI (Built in systems interface) The BSI unit is the built-in systems interface which is at the heart of multi plex wired cars. Controls most things from the immobiliser&nb.. This software is intended for Read/Write memory EEPROM and FLASH memory of various modules used in Volvo cars. This software support only VOLVO brand This software will help you: Read / W..